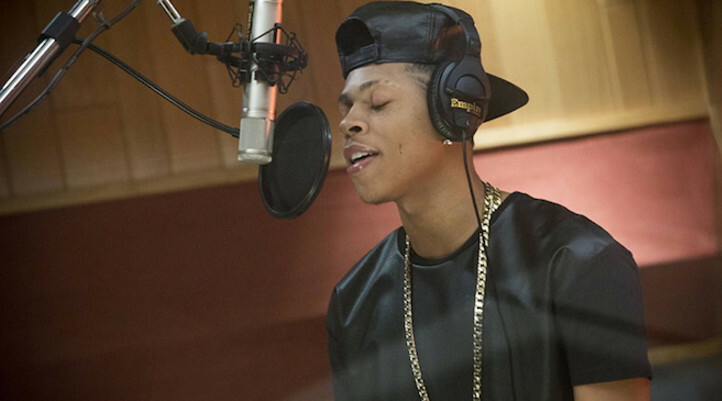 Bryshere "Yazz the Greatest" Gray was blessed to get sidetracked from his career as an MC for a calling in Hollywood. 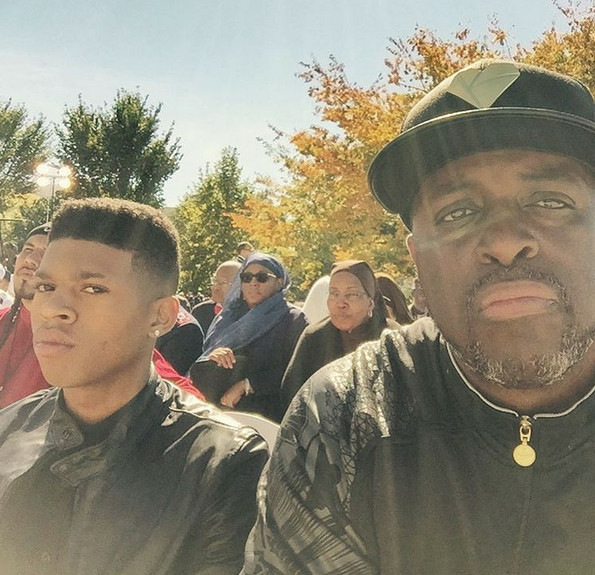 With a revered role as Michael Bivins in BET's critically-acclaimed biopic The New Edition Story earlier this year and, of course, his ongoing turn as the culturally iconic Hakeem Lyon on Empire, Yazz has been active musically, but he just hasn't been able to put out his own songs. On Friday, while in New York with Empire creator and show runner Lee Daniels promoting the series' return, Yazz's manager, legendary entertainment Charlie Mack, gave REVOLT TV some insight on when to expect Gray's debut LP. "Fortunately enough, but unfortunately, the show is still on," Mack said of Empire. "We kinda don't want to mix the two because they want to kinda concentrate on getting the show...We have another year-and-a-half before syndication. Once that's sealed up...[Yazz will] be 24 this year. So figure, 25, that'd be a great year. Quarter-century. People don't know, I made Yazz act. Yazz was a rapper. He was already signed. He clearly can go. He's from Philly. He's a spitter. He can go!" Season 4 of Empire premieres tonight on FOX at 8/7c. Real Talk | Jussie Smollett and Yazz Discuss "Empire"
Interview | Yazz (Bryshere Gray) Talks All Things "Empire"